The traditional old variety was already in the year 1303 by the author Petrus de Crescentiis (1230-1320), as well as at the end of the 16th century in a work of the agronomist Giovanni Soderini (1526-1596) as "vitigno apprezzatissimo" (much appreciated grape variety) mentioned. 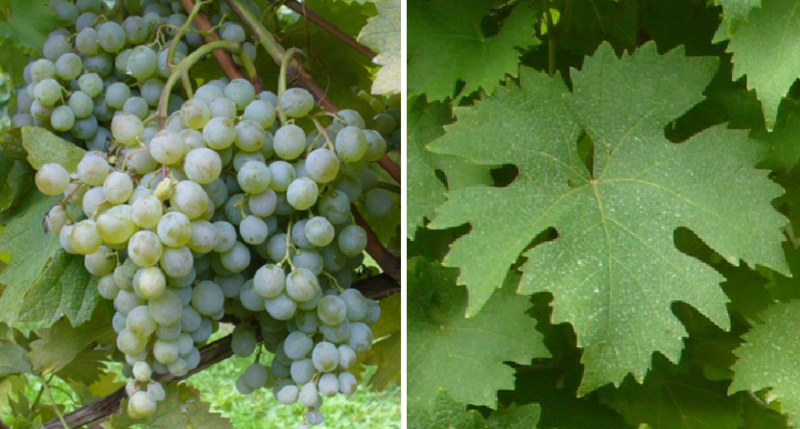 The vine is resistant to Botrytis, It will be especially in the Lombardy, and also Emilia-Romagna in the area Colli Piacentini and under the name Colombana Bianca in the Tuscany cultivated. In 2010, 83 hectares of vineyards were reported (Kym Anderson ). This page was last modified at 3 July 2018 at 21:37.